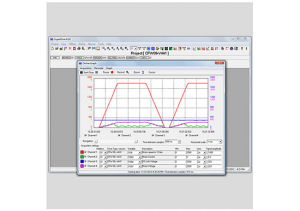 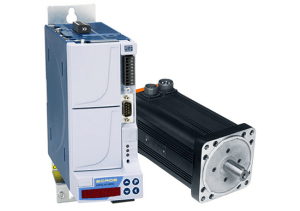 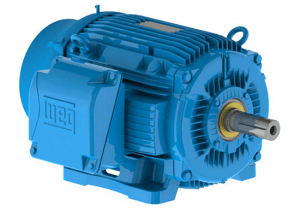 WEG AEGIS Inside Motors and Solution - Allied Automation, Inc.
WEG offers motors with an AEGIS® Bearing Protection Ring INSIDE. 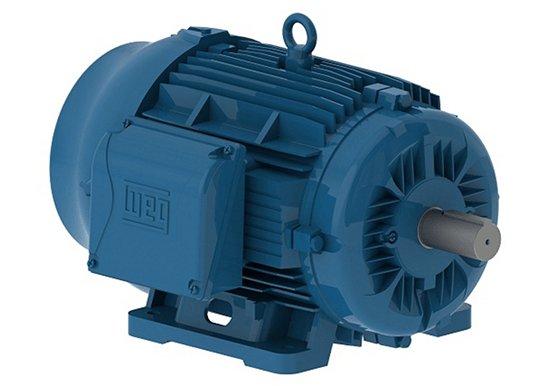 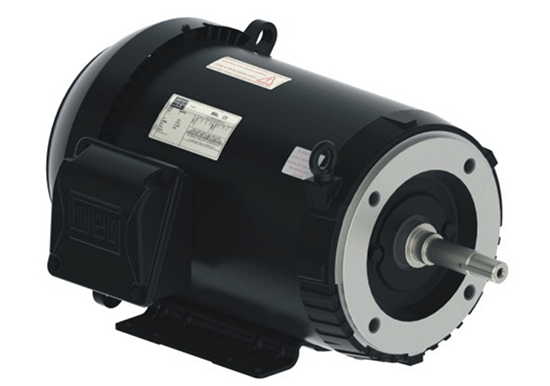 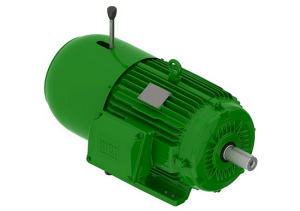 Three-Phase ODP NEMA Premium Efficiency Motors with AEGIS® Bearing Protection Ring INSIDE. 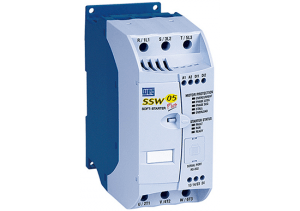 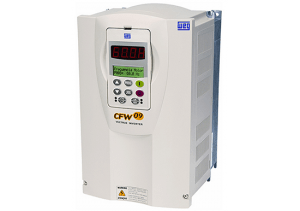 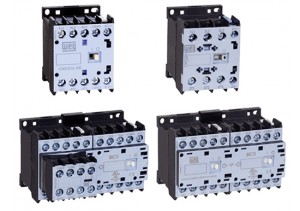 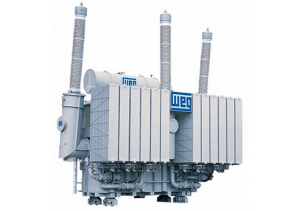 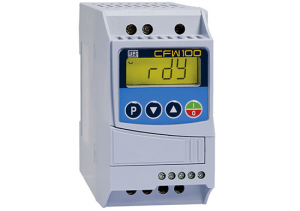 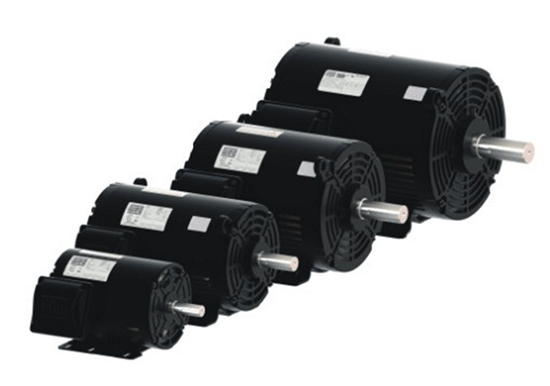 These motors are supplied with Aegis® bearing protection ring to avoid current flow along the motor shaft, across the bearing and return to the frame thus preventing premature bearing wear and failure due to electric currents flowing through them. 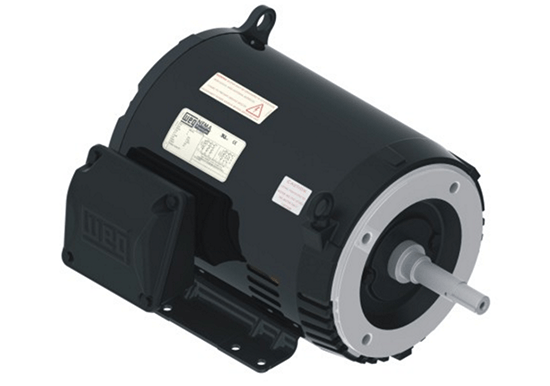 Three-Phase NEMA Premium Efficiency Motors with AEGIS® Bearing Protection Ring INSIDE. 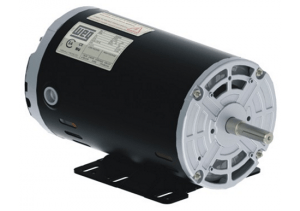 These motors are supplied with Aegis® bearing protection ring to avoid current flow along the motor shaft, across the bearing and return to the frame thus preventing premature bearing wear and failure due to electric currents flowing through them. 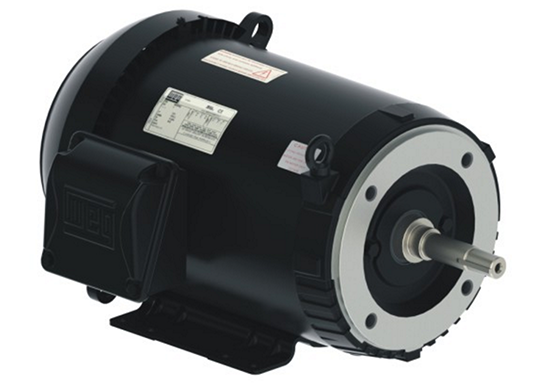 TEFC NEMA Premium Efficiency Motors with AEGIS® Bearing Protection Ring INSIDE. 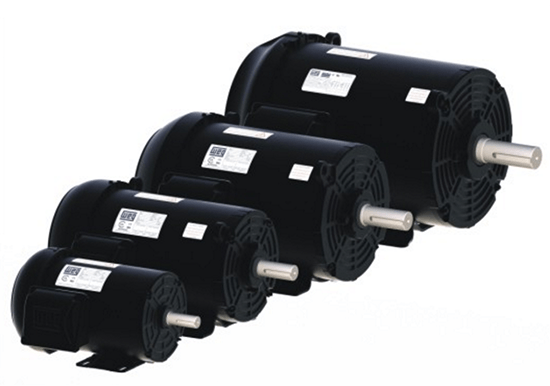 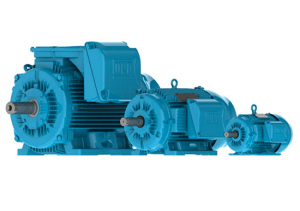 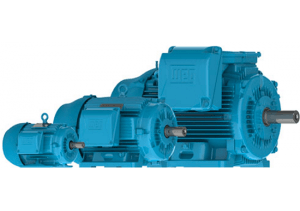 These motors are supplied with Aegis® bearing protection ring to avoid current flow along the motor shaft, across the bearing and return to the frame thus preventing premature bearing wear and failure due to electric currents flowing through them. 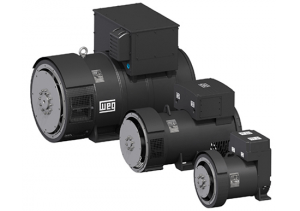 W22 TEFC NEMA Premium Efficiency Motors with AEGIS® Bearing Protection Ring INSIDE. 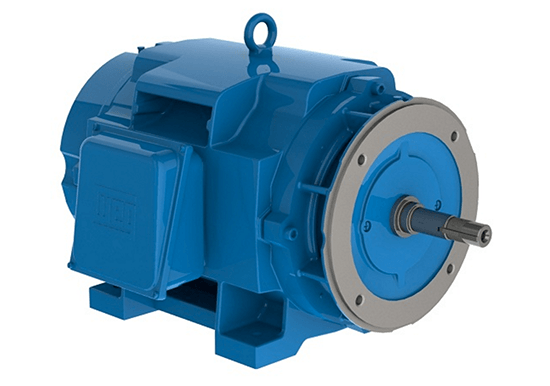 These motors are supplied with Aegis® bearing protection ring to avoid current flow along the motor shaft, across the bearing and return to the frame thus preventing premature bearing wear and failure due to electric currents flowing through them.